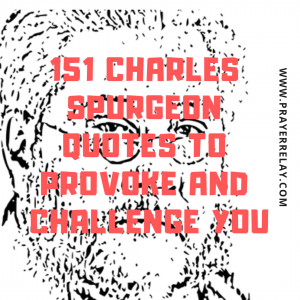 Yes, we put together 151 Charles Spurgeon quotes and some images. 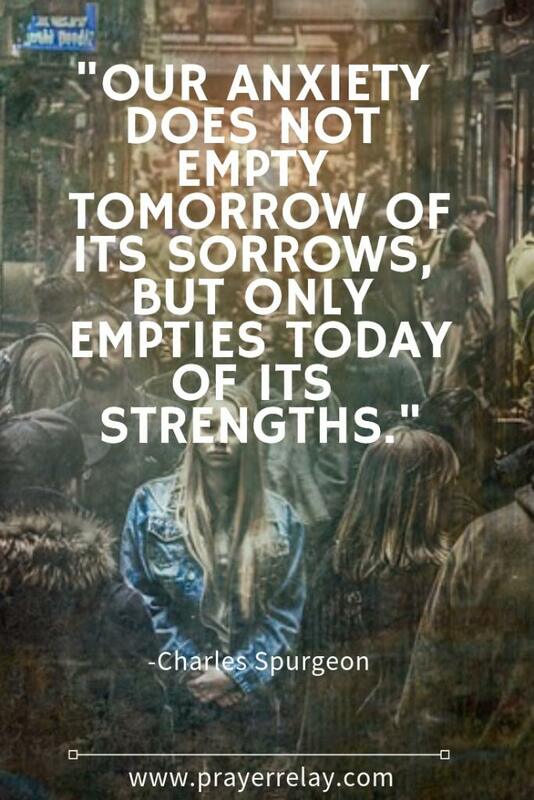 Charles Haddon Spurgeon is one of the greatest preachers and expounders of the gospel to ever come out of the UK. 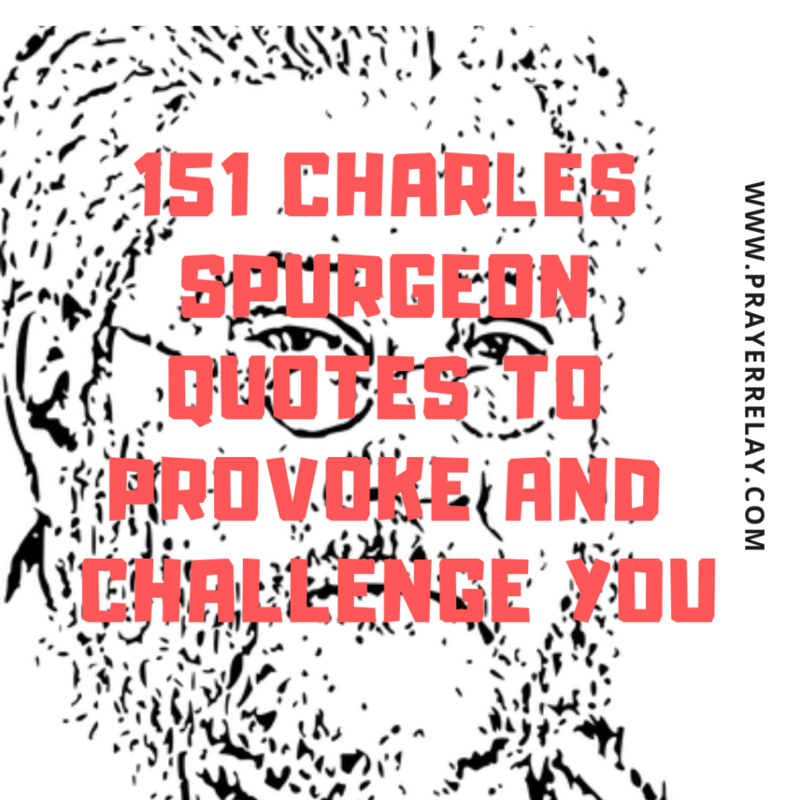 Charles was a Baptist preacher born in Essex. He spent his time in ministry travelling and teaching the word of God. He was known for his firm, straight talking nature. I often wonder if he would have fit in well in the times that we find ourselves in today. Truth has to wear masks in order to be accepted. 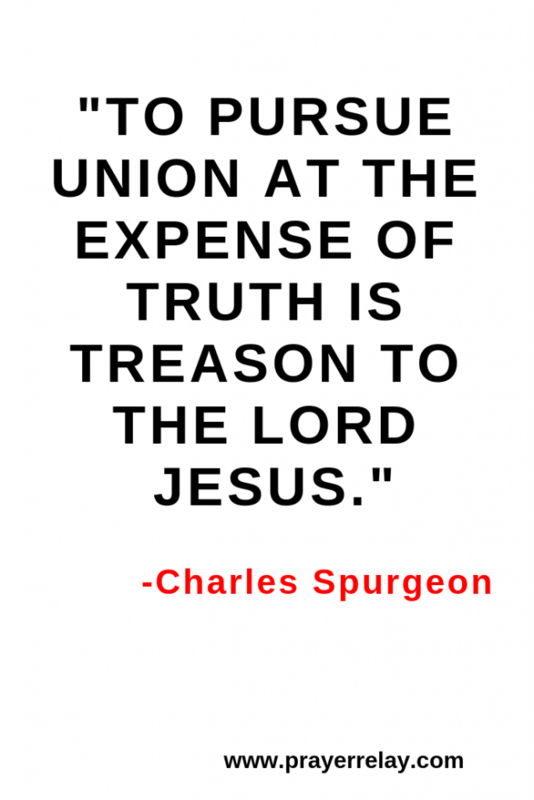 We have collected quotes by Charles Spurgeon. 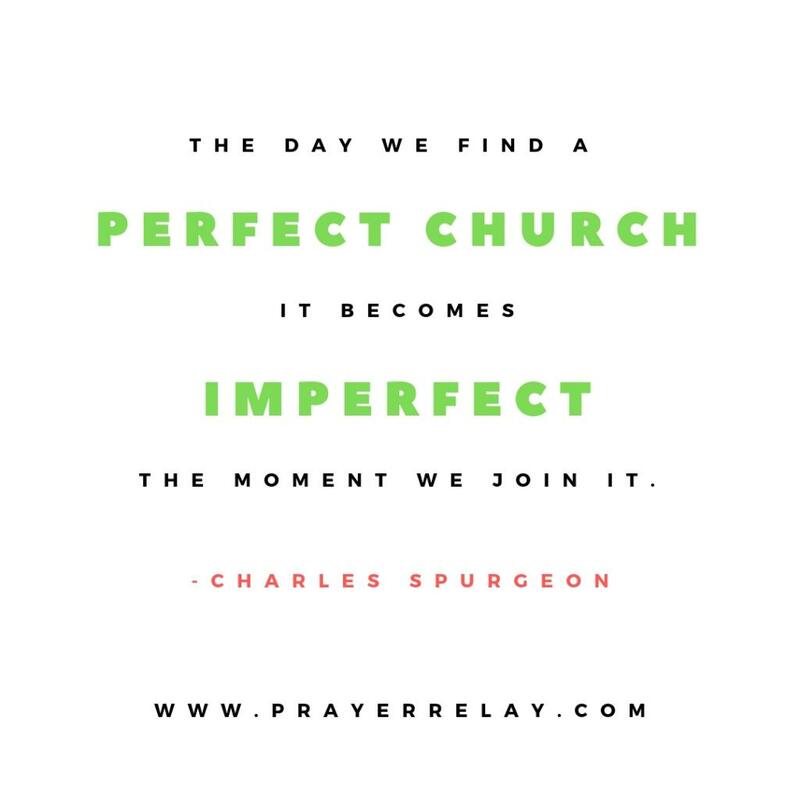 If you are not moved, you need to get yourself checked for paralysis. 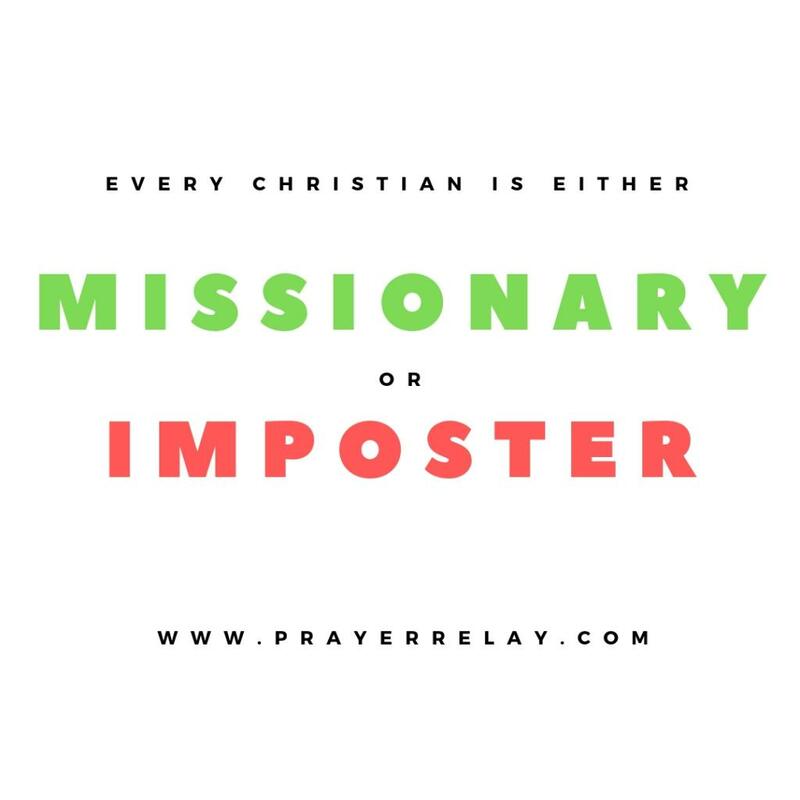 There is something in here for every believer or non-believer. 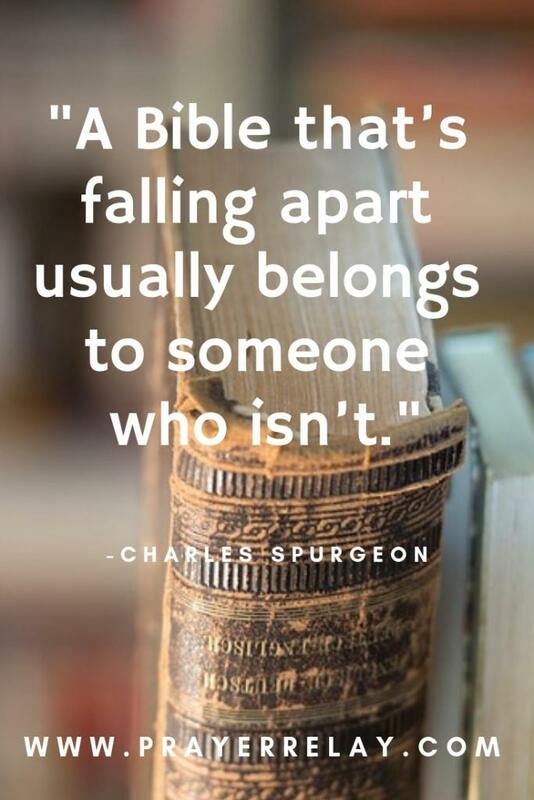 If we missed any of your favourites quotes by Spurgeon, please leave them in the comment section. 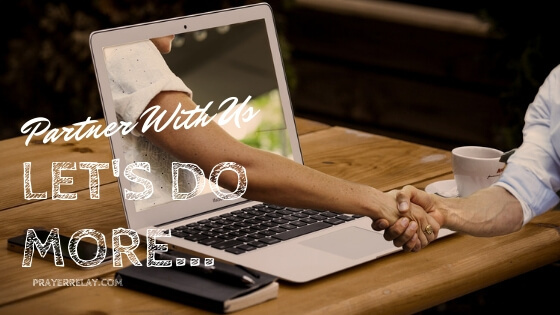 We would be thrilled to add them to this article. “Newspapers are the Bibles of worldlings. How diligently they read them! 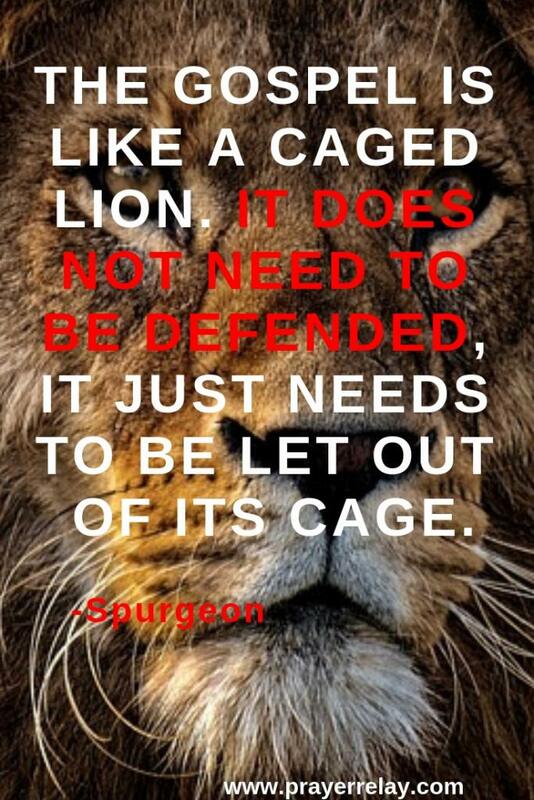 The Gospel is like a caged lion. It does not need to be defended, it just needs to be let out of its cage. “God’s law is our pleasure when the God of the law is our God.